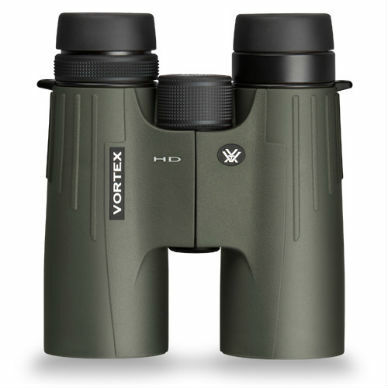 With the compact Vortex Diamondback 8×28 Binocular, small size doesn’t mean small performance! 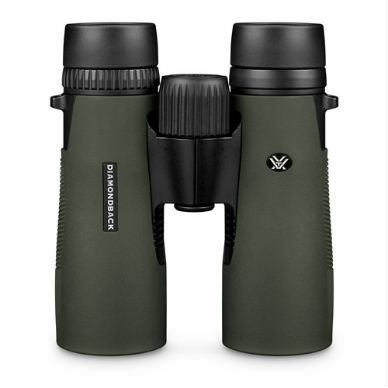 Like its namesake, the Diamondback rattlesnake, this pocket roof prism binocular packs a lot of wallop into a slender package. The Diamondback doesn’t trade performance for small size. Built with a dedication to ruggedness, Diamondbacks incorporate durable alloy housings and are covered in shock-absorbing rubber armor. 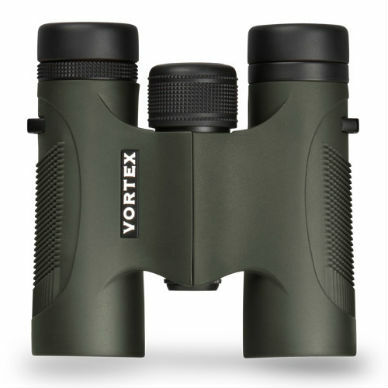 The exterior armoring offers an ergonomic shape and is easily graspable regardless of the weather. 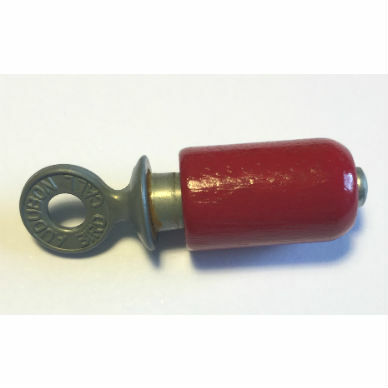 Diamondback models are O-ring sealed and argon-purged to make them dustproof, waterproof and fogproof. These Diamondbacks maintain an easy weight of 14 ounces! The large center focus wheel allows the user to achieve quick, precise focus, even when wearing gloves.